25 Lts approx 100 – 120 cups. 100 free cups and straws. 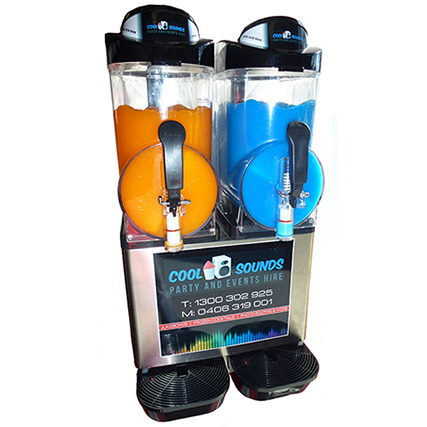 With a Cool Sounds slushy machine we take the hassle out of preparing cocktails and mocktails away.